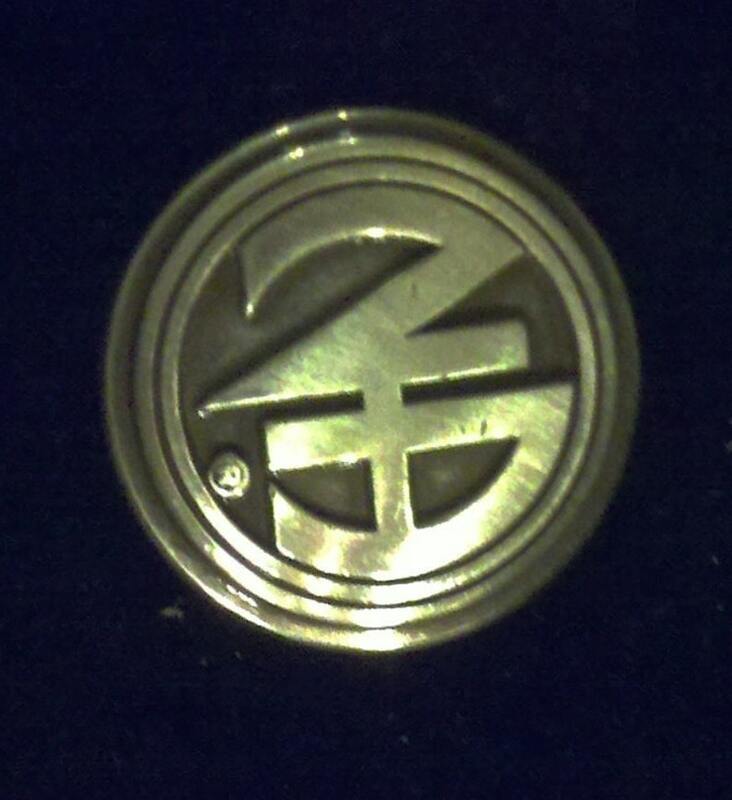 This is a 1 1/4 inch, silver coated, cast concho displaying the logo for Narcotics Anonymous. Several years ago, I became licensed to create these conchos and apply them to my designs, which included leather belts, key tags, license plate holders, leather wrist bands, leather hats, even beaded chokers. I have also applied them to leather chaps, jackets, saddle bags, gas tank covers and handbags. They make great addition for the NA member recognizing their clean dates or as reminders of what works! Please message me if you are interested in bulk pricing for these conchos.